For the UK mainland, we may be able to send our furniture by courier, as well as delivering personally - depending on where you are. Delivery charges are determined by the value of the order, size of the items, delivery address, and whether we can make other deliveries in the area on the same delivery run. We will normally deliver short distances ourselves and long distance will be by our trusted courier. We will not be able to send flat packed items, such as wardrobes and beds, as we assemble these when we deliver them. and we can get you a quote from our courier. We are suppliers of quality mahogany furniture in the UK only. We offer a personal and professional service designed specifically to meet our clients' exacting standards. If you need further information or advice on any of our products, please get in touch by phone, or email (contact information at the foot of this page). You are also welcome to come along for a chat, and to see the quality of some of the furniture for yourself. 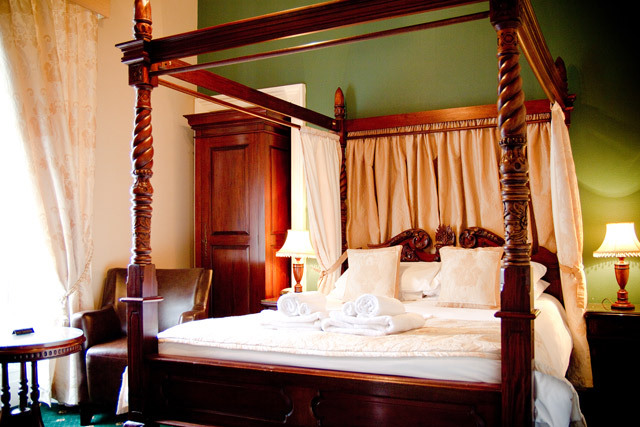 This can be at our Edinburgh home and guest house – by appointment only please, as we do need to fit in with our guests. If you know what you want and would like to place an order, you can contact us by phone or email, or in person. If the items you would like are not in stock, then please ask us for lead times, to make sure they are in line with your requirements. Typical lead time for non-stock items is 3-6 months as everything is made and imported from Indonesia. 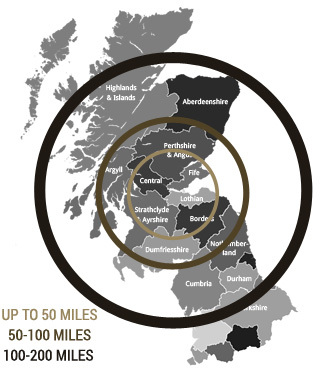 We can deliver furniture to a large part of mainland Britain only. We cover Scotland, England and Wales. Sorry, we are unable to deliver to Northern Ireland. There is no delivery charge for deliveries in Edinburgh. We will deliver personally in our own van for orders within a 50 mile radius of either Edinburgh or our warehouse in Kirkcudbright. The cost for this will depend on order value. 1. Large value orders can be delivered by us in our van. 2. For lower value orders, depending on the distance, we would use our trusted courier to deliver. Cost will depend on distance, and is normally a fixed rate between £80 and £120 for most sizes of order. This can make small orders more expensive than you expect, so please consider this before ordering. For larger orders, it may be possible for us to absorb some or all of this cost, depending on the order value. We are happy to discuss this with you. Wardrobes and beds come flat packed so that they can get into rooms. We assemble these for you as part of our service, free of charge. This means that we may not be able to deliver these items by courier to long distances from Edinburgh, unless they are part of a larger order. Customers will be responsible for any ferry fares incurred. Delivery is free in Edinburgh and nearby to Kirkcudbright. For other locations, the charge will depend on the size of the order and the delivery address (see above). 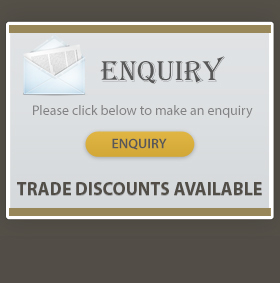 Please contact us to discuss your delivery - we will quote for delivery by us, or get you a a quote from our courier.